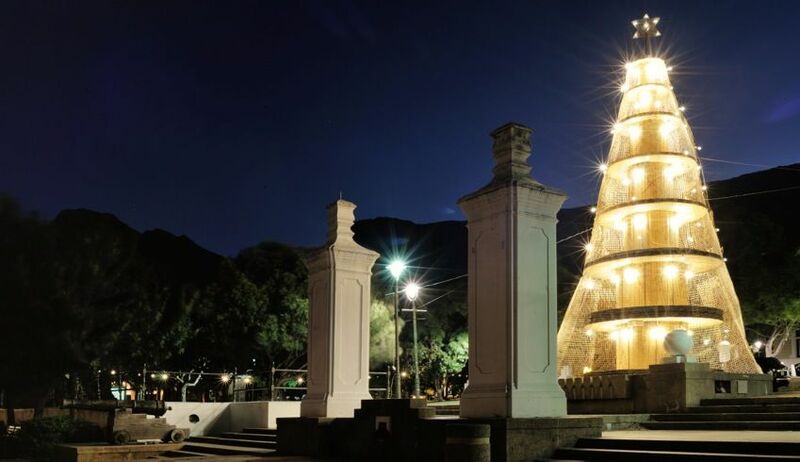 Chris Swift was commissioned by the City of Cape Town to create a Christmas Tree installation in the Company Gardens as part of their Waste 2 Art initiative. 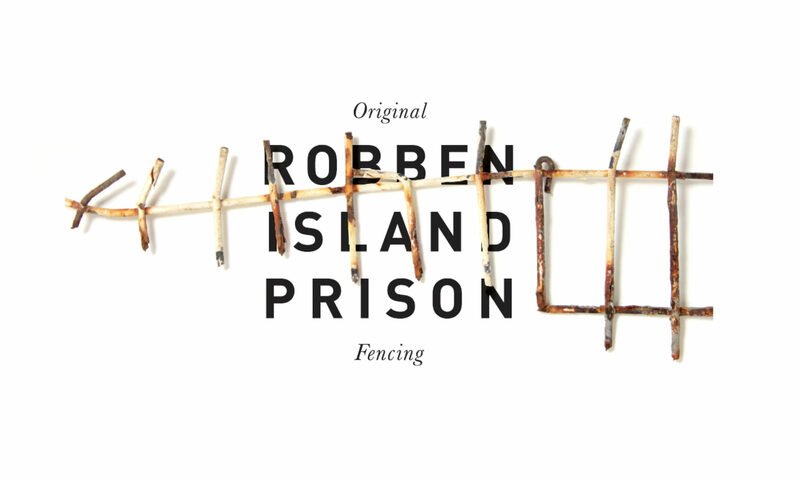 He used the reclaimed fencing from around Robben Island prison as a primary component of the tree. The result was a very attractive installation which garnered a lot of attention from passers by.